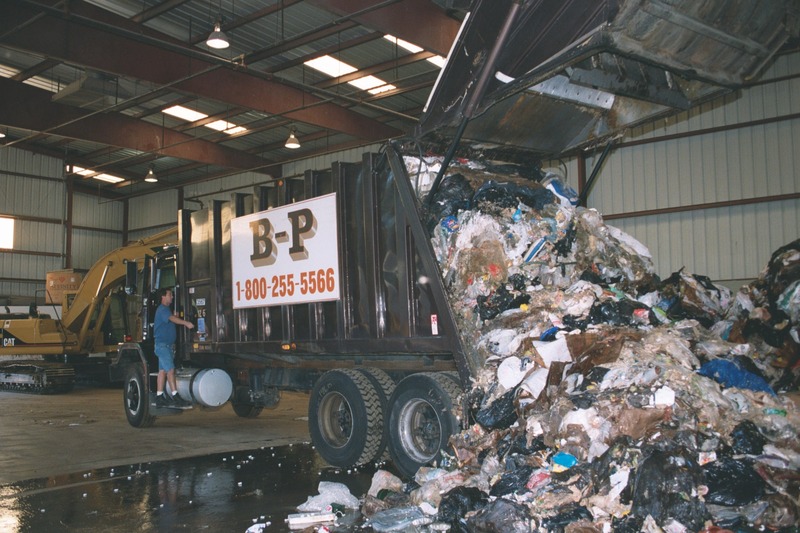 Waste and Recycling Audits - B-P Trucking, Inc.
B-P works with its customers to perform a waste and recycling audit, which involves closely reviewing a business’s waste stream to identify materials that can be diverted and recycled. 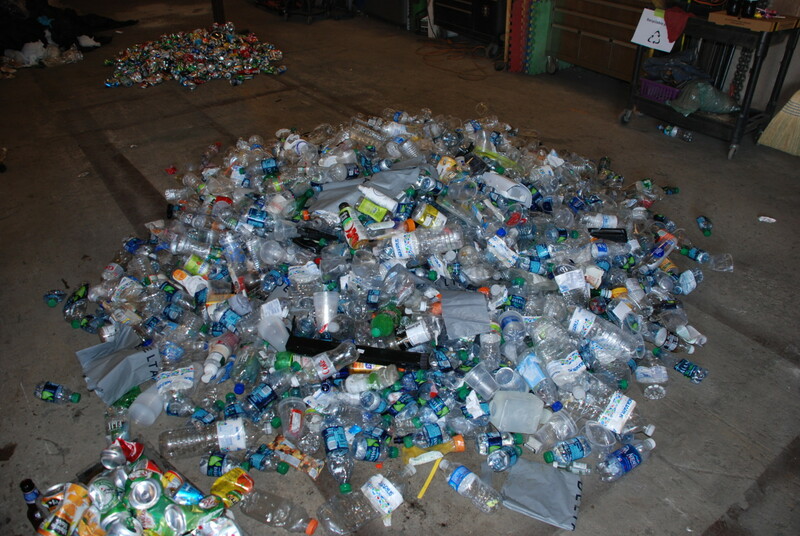 This is the foundation for developing a successful and cost-effective recycling program. 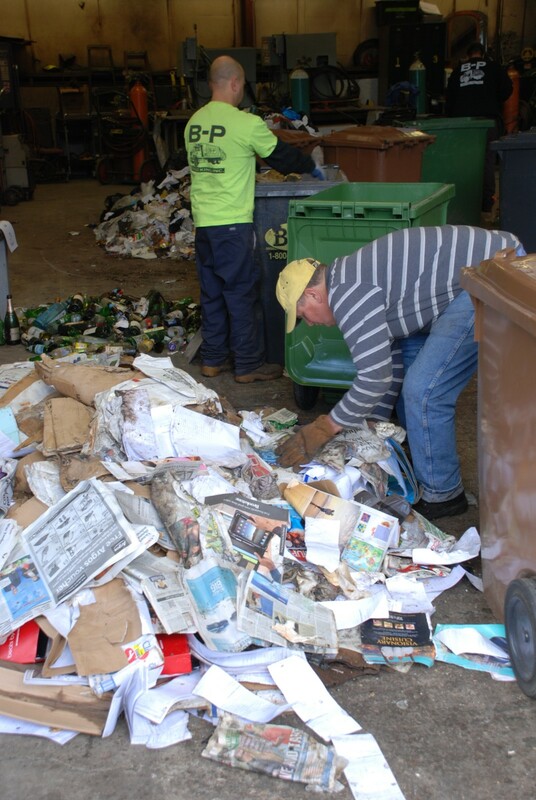 A basic audit will require us to visually inspect and detail the types and volumes of the waste stream. 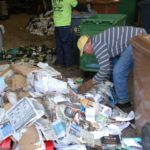 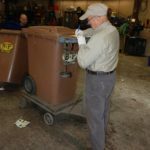 This analysis will provide the basic data B-P will need to design a comprehensive recycling program customized to meet your company’s needs. 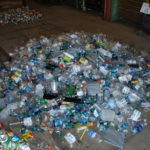 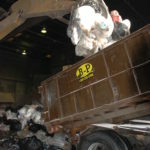 If you are already recycling and are looking for improved results or if you just want to know what exactly is in your waste stream, we can do a full scale waste sort that would sort a sample of your waste and separate everything into 6 general material categories (fiber, plastic, metal, glass, organics & residual waste). 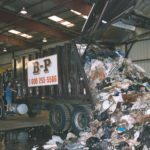 We would then provide you with a Waste Sort Audit Report along with photos of the sort or a full Power Point presentation, so we would work with you to improve your diversion rates. 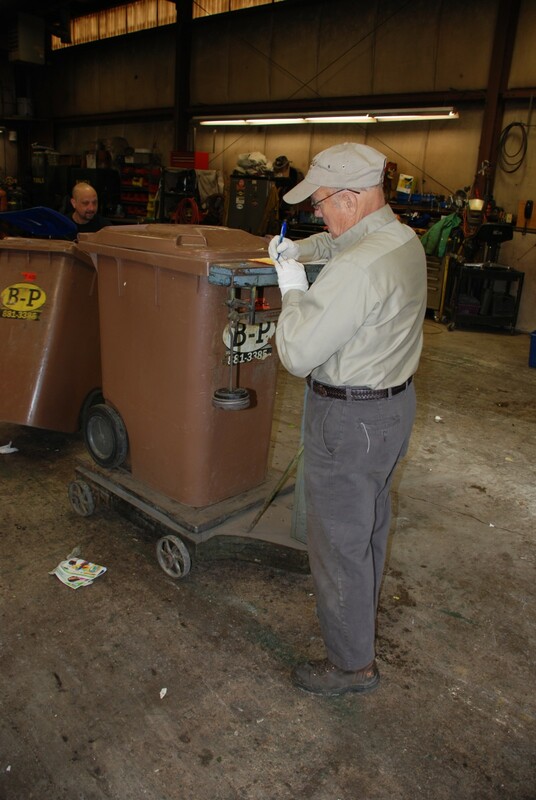 Identify and provide an analysis of all materials currently generated. 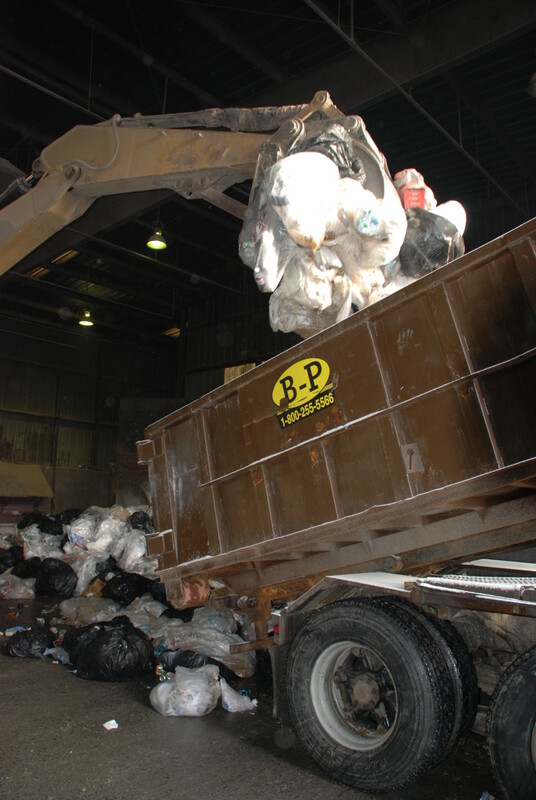 Determine which items can be recycled.